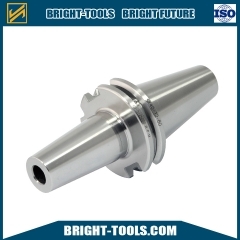 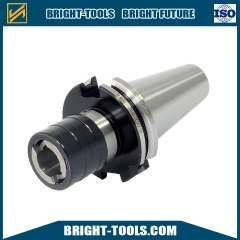 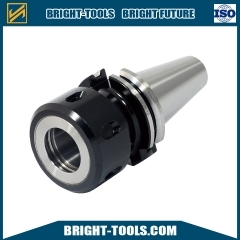 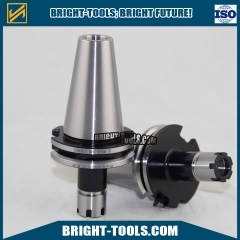 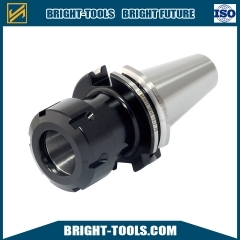 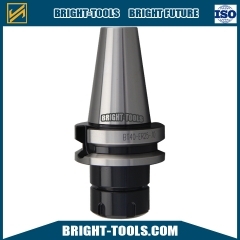 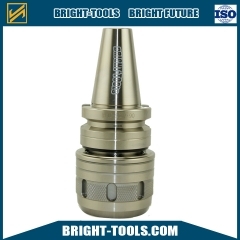 Collet Chuck without Drive Slots are for Woodworking Industry. 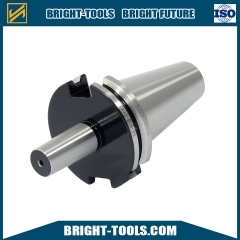 Drill Chuck Arbors are for mounting drill chucks. 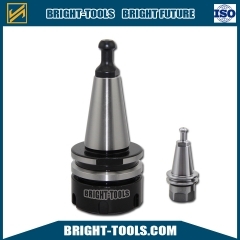 Quick change tapping chucks with length compensation on compression and expansion. 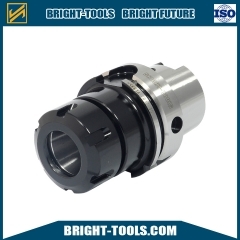 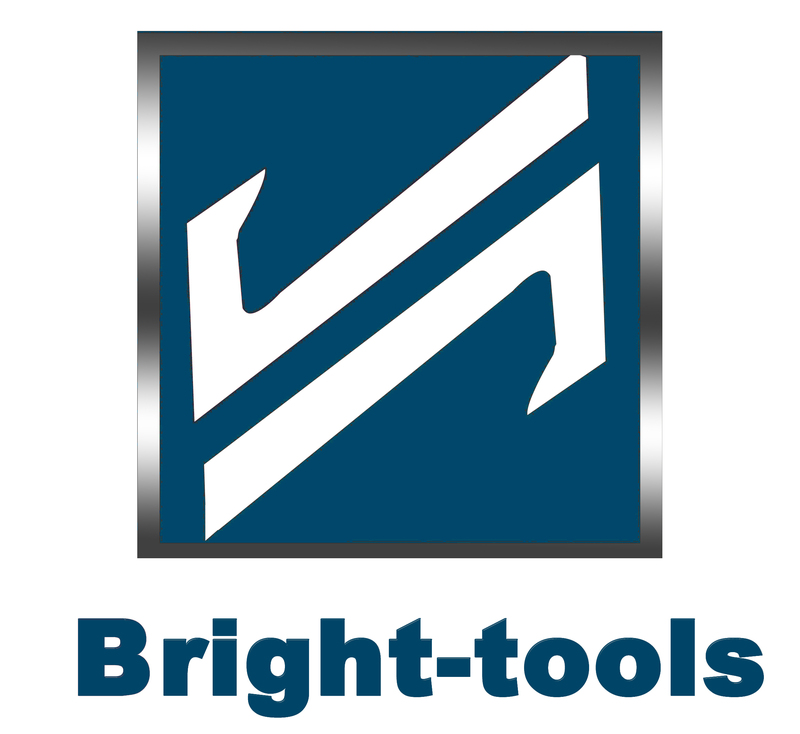 Shrink chuck is for mounting solid carbide and HSS-tool shanks.